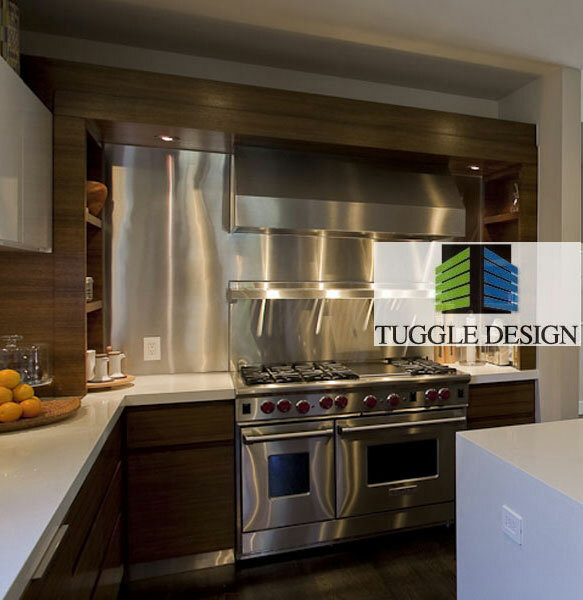 Transform your property into the home of your dreams with the help of Tuggle Design in Plano, Texas. We work with you to understand your specific needs during our residential design service. Everything will be designed and completed the way you want it, to coincide with your lifestyle, and we will work with you to understand what you want from your living space. Furthermore, we use 3D AutoCAD which means we will show you what your space will look like before any building work is carried out. By working in cooperation with your builder, we will ensure the work carried out is within your budget. We will sit down and coordinate everything with your builder, ensuring that they are fulfilling the needs of your design.